Movie lovers everywhere probably have thought about owning a movie theatre at some point in time. 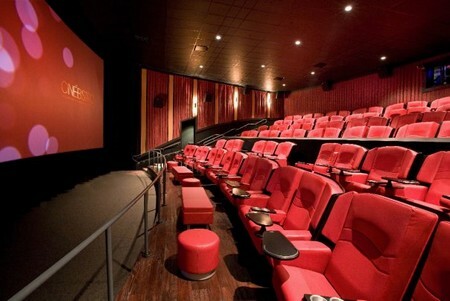 Some people think of having a unique state of the art theater or even an entire chain of cinemas like AMC theaters. To make this dream come true would be the ultimate reward for the serious movie fan. There are many issues that need to be addressed and planned for before you go into business yourself. Here are some tips on how to open a movie theater. Read on for more information. First you will need to determine what kind of theater you are interested in owning. Decide the crucial issues like capital and time. There are also decisions to be made in regards to how many screens you would like to show and what type of theatre it will be. Do you want to be an indie theater or start a franchise? The two are different altogether. A franchise shares the revenue with the corporation who made the property investment. Under this agreement, you are essentially an “employee” of a big distribution entity or film house. You also do not have as much control over executive decisions. Go online to the National Association of Theater Owners (NATO) site. They should be your main resource for your new theater. Use literary resources to help. “The Movie Business Book” is a great manual to use when you are trying to figure out the major mistakes without having to make them yourself. Capital is crucial. Some people opt for the turn key mode. This is an all in one approach and includes all your needs from ticket sales booths to premium stadium audience seats. Research and shop around for the best loan to fit your business plan. Build your network. Find out who is who in film distribution and make yourself known. If a film is a new release the rental fee will be higher. Factor this in when you place prices in your box office. You need a great staff. Go online and use recent college graduates for a new staff. You will need maintenance, ushers and more. 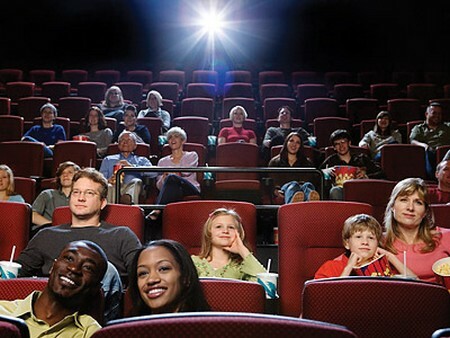 Make a marketing plan for your theater. You will need assistance from the film distributors in way of advertising and signage. Distributors will help with this part. Your part is to draw in the crowd. Offer discounted group rates, special events, children’s night at the movies or any creative idea that draws the local crowd. Advertising can make you money. Place paid advertisements in the middle of movies to generate profit. These ads are run the same way as they are for television. You will have an airing contract and the copy and format professionally prepared for your theater. About the Author: Marie Mayle is a contributor to the MegaHowTo team, writer, and entrepreneur based in California USA. She holds a degree in Business Administration. She loves to write about business and finance issues and how to tackle them.